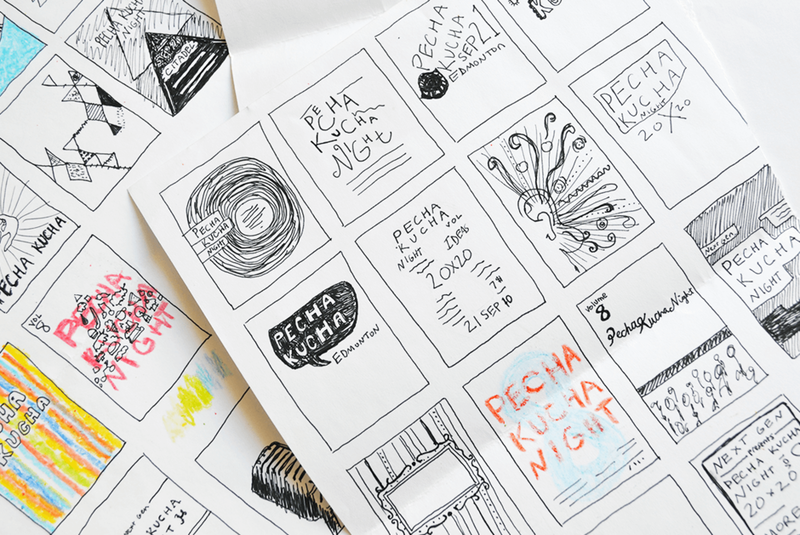 I was incredibly honoured to design the event materials for Pecha Kucha Night Volume 8 in Edmonton, Alberta. The Edmonton NextGen organizers were amazing and gave me the creative freedom to let me do what I love best - watercolour! All event materials and illustrations done by me.